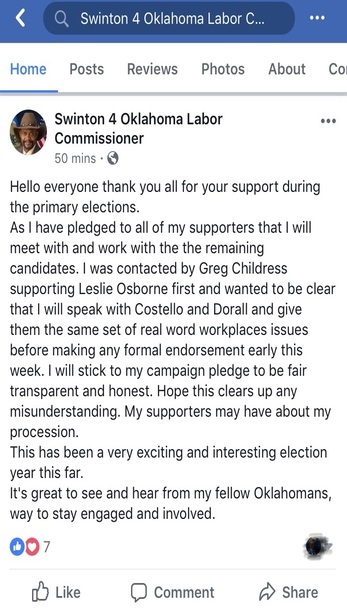 Labor commissioner candidate Lying Leslie Osborn was busted this week after announcing an “endorsement” from the third candidate in the primary, Keith Swinton. 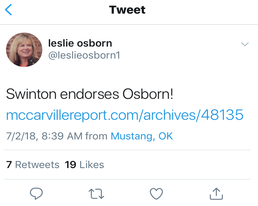 Osborn announced the “endorsement” on her Facebook page on Friday. They sent out a press release which Tres Savage posted on Twitter. Mccarville report posted her release and then took it down. Swinton put up a Facebook post on Sunday night clearly stating he has not made an endorsement in the race. Despite this, the Osborn campaign put up posts on Facebook and Twitter about the “endorsement” anyway. 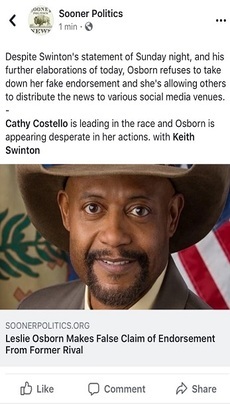 After several days of allowing the “endorsement” to be used, despite knowing without doubt that Swinton had NOT directly agreed to endorse her the Osborn campaign removed the fake endorsements. 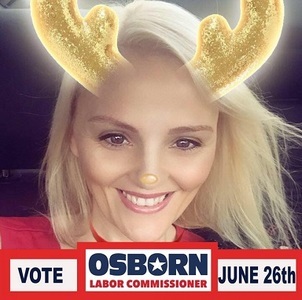 Osborn was a RINO state house member until terming out and running for the Labor Commissioner office. Her 2018 GOP Party Platform score was 16 points out of 100 with a total of sixteen bad votes out of twenty votes. She scored that high because of five missed votes. Her 2017 RINO Index score was even less, 7.5 points out of 100 points. "Well that's certainly not the view of Metro Technology Centers, and we will have a discussion with this employee,” said Bob Parrish, Superintendent/CEO Metro Technology Centers. Recent photos show both organizations have ties to English and yet both organizations have yet to do anything about the scandal. News 9 reports that English has refused to take down the offending post despite claiming that it was posted without the knowledge of the Maryland shooting. 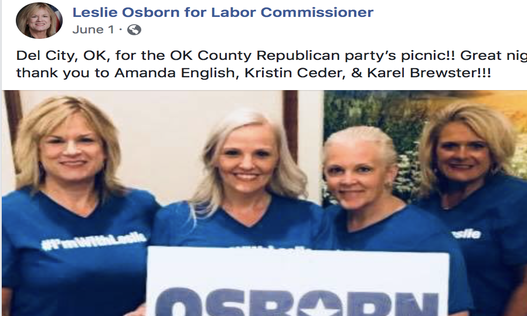 English is one of the main shills on the Osborn Labor Commissioner Facebook page. Pruitt was once somewhat respected in conservative circles and once hired as the EPA director he had a huge chance to cement a solid reputation for being conservative and good for leveling the playing field for businesses. Yet a deluge of scandals had weakened Pruitt and made him such a liability that President Trump had little choice but to ask for Pruitt's resignation. Yes, Trump put a happy face on the resignation, acting as if Pruitt had any choice but he also admitted that the resignation had been discussed frequently for some time. Pruitt was doing a good job at the EPA, systematically dismantalling many useless and burdensome EPA programs on air pollution and global warming. Sadly his resignation gives a victory for the liberals and environmental activists. Pruitt had faced more than a dozen formal investigations for travel to Oklahoma, questionable EPA spending, raises given to top aides, and sidelining employees that questioned Pruitt's actions. EPA aides reported that they were required to run personal errands such as finding him housing in D.C., buying a matteress, even pursuing a Chick-fil-A franchise for his wife. Some of the work was done using EPA email and during EPA working hours, a violation of federal ethics rules. Even three of Pruitt's longtime allies left the agency as the investigations multiplied. By June 15th even Trump had had enough, saying that he was not happy about some of Pruitt's actions. Many were questioning if the steady stream of allegations would undermine the EPA and prevent Pruitt from being an effective administrator. Pruitt had found himself being grilled in Congress in early May over the installation of a $43,000 soundproof phone booth in his office. Pruitt's use of First Class airline travel to visit Oklahoma and other locations was also troubling as was enormous spending on secuirty teams that covered Pruitt 24 hours a day, something completely unneccessary for such a juinor official. Security teams accompanied Pruit to Disney World and the Rose Bowl it seems. There were dozens of small investigations too, ranging from the use of illegal private email systems to hiring and promoting aides illegally. Pruitt's problems stem from the fact that he believes he is one of the elite, deserving first class personal travel at taxpayer's expense, not one but two full time security details for a minor official that needs little protection from the public. Who does he think he is? Todd Lamb? 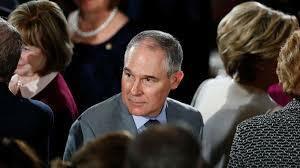 Had he served honorably at the EPA Pruitt could have followed that up with a run for governor or Congress, instead he has poisoned what little political capitol he had left. Pruitt is also damaged goods in Oklahoma after the Tar Creek audit was released and people realized that both he and Mike Hunter had a hand in covering up the audit until the statute of limitations had run out thanks to some well placed campaign donations from those defending or supporting some of those involved in the scandal. THIS year, at the Oklahoma Education Association's urging, most Republican legislators approved roughly $600 million in tax increases and provided an average $6,100 raise per teacher while boosting the school appropriation almost 20 percent. If Republicans thought those actions, which broke campaign promises for many, would win OEA support, they're learning otherwise now. The OEA has released a list of teacher-affiliated candidate to bolster support for those individuals. 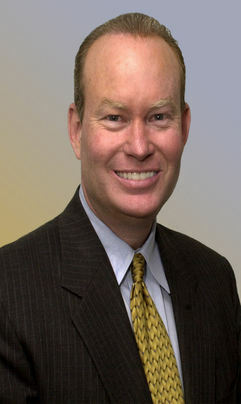 Rep. Mark McBride, R-Moore, voted for tax increases. In April, he attended a town hall on education. In opening remarks at the event, Amanda Ewing, chief lobbyist for the OEA, introduced McBride and another lawmaker as “public education advocates.” Now the OEA is touting the candidacy of a Democrat working to defeat McBride in November. Rep. Jadine Nollan, R-Sand Springs, voted for this year's tax increases and has been among the most liberal members of the House Republican caucus. Nollan has openly advocated for raising the income tax rate on individuals earning as little as $8,700, and she's called for raising energy taxes by an even greater amount than what was approved this year. Yet the OEA is highlighting the GOP candidate who forced Nollan into a runoff and the Democratic nominee Nollan could face in November. Reps. Terry O'Donnell, R-Tulsa; Dell Kerbs, R-Shawnee; Todd Russ, R-Cordell; and Chris Kannady, R-Oklahoma City; were all tax-increase Republicans who supported 2018's education spending increases. The OEA is touting opposing candidates in all four races. Without the votes of the above lawmakers, teacher pay raises probably don't happen this year. Yet now the teachers' union is targeting lawmakers who supported the union's agenda. This pattern is nothing new. Two years ago, several lawmakers were elected as part of a “teacher caucus” movement. Sen. Greg McCortney, R-Ada, was endorsed by the OEA. His mother taught school. His father served more than 20 years on the Ada Board of Education. His wife served as vice president of the Ada City Schools Foundation. 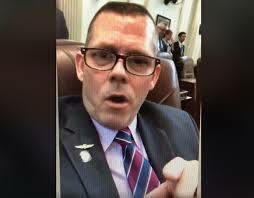 Similarly, Sen. Micheal Bergstrom, R-Adair and a 20-year teacher, has written of how he was “chastised” and accused of “doing nothing” to help end the teacher walkout after he voted for tax and spending increases. Moving ahead, Republican legislators must understand the need to pass true education reform that improves student outcomes, and not just hike taxes and spending. Because supporting reform won't draw any more OEA opposition than what happens otherwise. Okay, and weren't we and the conservatives in the House saying the exact same thing throughout the special sessions and into the end of the regular session? Might save everyone involved some time to just listen next time. Once the primary vote turned up three votes short of a win Mahoney filed a petition to contest and recount, citing voting irregularities including nearly five dozen unsigned voter roll lines where ballots were handed out without the corresponding voter signature. McDugle and his allies fired back at the wife of Mahoney, a lowly worker at the local election board, claiming she had somehow tampered with the votes. There are two big things wrong with that. First as someone who led a recount here in Oklahoma County in 2012, I know the process. Precint votes are counted as voters feed the forms into the machine. Then the vote totals are posted on the door of the polling station, the ballot boxes of ballots are sealed, and the machine is taken to the county election board where it is plugged into the computer to pull the votes off. Then the paper ballots are stored under seal and guarded by the COUNTY SHERIFF, not the election board. The same COUNTY SHERIFF that fired the challenger. Second, if a lowly county election board worker had messed with the ballots they would have been unable to access the balllots being guarded by the sheriffs office and if that was possible, why would they be content with losing by three votes? The simple fact is that McDugle won only because he was more vicious and devious than a good man that was challenging him. Sociopaths are well equipped to run for office and win, which is why we have so many at the Capitol and in government in general. Still, with this known, McDugle will become a pariah at the Capitol and anyone thinking about co sponsoring his bills will know that they will draw opposition and have their voting record published to their primary voters in the next primary. The primary results are in and we know that a lot of candidates were disappointed at the returns. We would never have guessed the run-off election would be between a real estate executive with a shady pass and the former television reporter and former Mayor of Oklahoma City. We can only speculate as to why, and we are not in the business of speculating about elections. We’ve already focused on one of the candidates and now we’ll show you what information is available on former Mayor Mick Cornett. One candidate appears to buy the election with his ample wealth while the other candidate is running on having a fourteen-year history of a balanced budget. Well he’s required to have a balanced budget. So are our legislators, but the never seem to have enough money in the coffers to balance it without loans and tax increases. The first item we found was this article from the MusgokeeePolitical.com. There is a mention of the two remaining candidates having issues and we concur with the statement. We would encourage you to open the link and read it for yourself. It’s a very informative article. We next went to his campaign web site to see what information was available. We were disappointed when we found this site. The name of the party he wants to run for is never mentioned. No where were we able to find a mention of what issues he wanted to tackle. We then found this article. We learned more about this individual on Wikipedia than his web site. From our viewpoint he has an impressive record according to this article, but he fails to mention the struggles he had getting to a balanced budget. He had to keep the MAPS tax going, which has improved the outlook for Oklahoma City. There were blunders on his trail that never get mentioned. Having the city purchase the Native American Cultural Center is only one at the tune of $60 million tax payer’s dollars that are still being wasted. 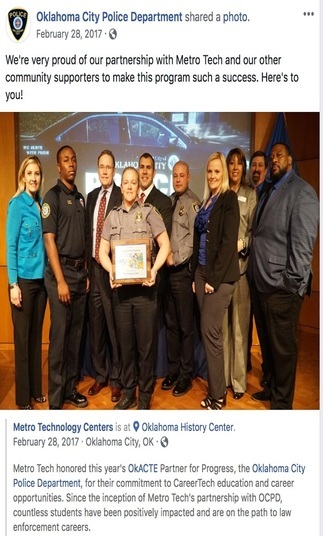 We next found this article that was completed by OklahomaWatch.org. By reading this article you can tell that a lot of research went into it. This organization does a lot of good work. It is well worth the time to open the link and read for yourself. We next found this article from Ballotpedia. This article will show you the actual numbers of his political career. What it fails to tell you are the ins and outs of his campaign. We discovered that we needed to check his company’s donations regarding his commercials being made. We did check it out. We were being unable to find any in kind contributions to his campaign from his business. We did find this article from 2015 that comes from a more left-wing side than anything else. We included this article so you as voters will have a better understanding of this candidates thinking. Then we found this interesting article from the Norman Transcript. He indicated that he wants to work on Healthcare and education. We’ve heard the same message over the course of many Governor’s and yet they are still teaching to a test and not truly educating the children but in doctoring our children. 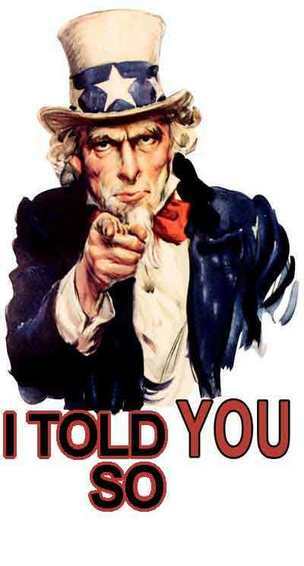 Folks we voted out of President Obama’s woefully poor education system, yet there are schools in the state using it. Talk about fraud, waste and neglect, this is a fine example of it. It truly is no wonder that many parents wish to use the private schools for their children. We next went to www.votesmart.org to see what information they had. We started by going to his biography page at this location. What we found was disappointment. We went through all the folders available and his biography page is the only one that contained any information. We knew we would have to go elsewhere for his campaign financial data and we did. We next went to the Guardian system at www.ok.gov/ethicscommission to see what they had on file. He has many individuals that have donated to his campaign. Unfortunately, we also found numerous special interest groups and unions who have donated to his campaign. Leading among them were the big supporters of the Oklahoma State Chamber of Commerce. The State Chamber pulls a lot of muscle when it gets to what is passed into law and what is not. What that does is it buys your vote and support instead of you getting the best candidate for the job. That’s the primary reason that $6 billion dollars a year goes to corporate welfare. In conclusion we cannot determine how good of a Governor he would be. He was an adequate Mayor for Oklahoma City for 14-years. We say adequate only because of his willingness to spend tax payer’s money for unnecessary projects. We should not expect a balanced state budget during his tenure. We can anticipate more of the same dreadful decisions that were made during this current administration.